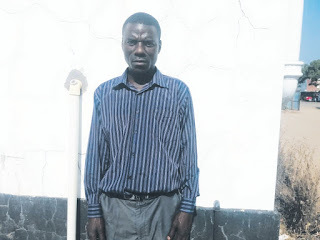 An ex-convict who was born in prison and went on to spent most of his life there before turning to God has started ministering to children living on the streets of Masvingo. Kansile Kansile (32) said he chose children living on the streets as he himself was once a street child in Harare where he was later arrested and did some jail time. He said he started taking alcohol and engaging in criminal activities at the tender age of nine while living on the streets. "I failed to heed advice and ran away from a children's home where I was staying but now I am saved. This is the reason why I have decided to preach to the young souls; I want them to turn to God when they still have time," said Kansile. On Wednesday September 18, Kansile had time with to speak to some homeless children at Scripture Union where they got a shower. Kansile said he often visits Masvingo Remand Prison to preach to inmates there, adding that he was also working to get permission to preach to the inmates at Mutimurefu Prison. 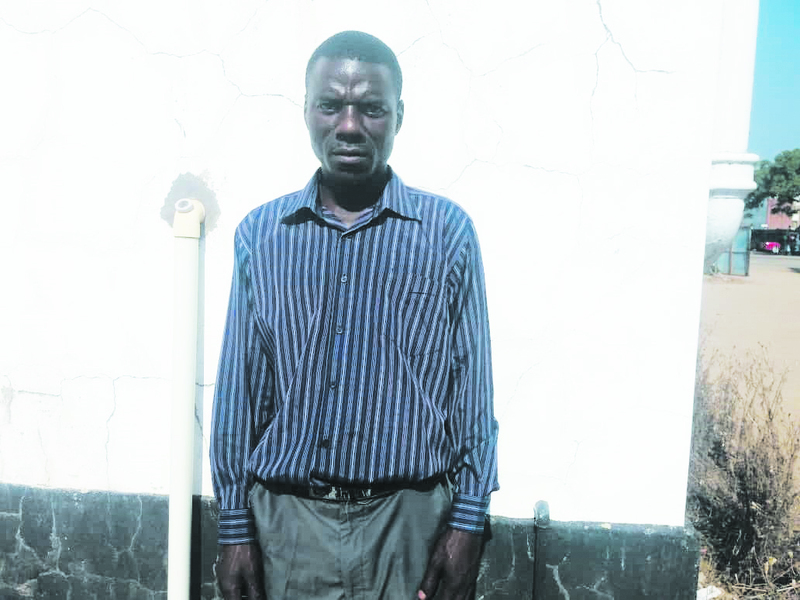 He said he was born in prison where his mother was serving a sentence for murdering her own baby daughter, Kansile's elder sister that he never saw. He was in and out of jail and was finally sentenced to 25 years imprisonment, only to be spared by a presidential amnesty last year. "I was supposed to serve until 2028 but the amnesty saved me. While in jail, I met somebody who taught me about God and I believed. I then began my own ministry and started preaching to fellow inmates," said Kansile.